Albert Einstein dedicated his life to the study of physics. In pop culture he is known for the theory of relativity, the equation E=mc2, and his involvement in the development of the atom bomb (as well as his hair and mustache). What is remarkable about Einstein is that he published many of his major theories between the ages of twenty-five and twenty-six. In his biography entitled Einstein: His Life and Universe, Walter Isaacson recounts the events leading up to Einstein's publication of five monumental papers in 1905. "I promise you four papers," the young patent examiner wrote his friend. The letter would turn out to bear some of the most significant tidings in the history of science, but its momentous nature was masked by an impish tone that was typical of its author. He had, after all, just addressed his friend as "you frozen whale" and apologized for writing a letter that was "inconsequential babble." Only when he got around to describing his papers, which he had produced during his spare time, did he give some indication that he sensed their significance" (p. 1). Einstein's first paper proposed that light could be considered not just a wave but also a stream of particles. The implications for this are that the universe has no "strict causality or certainty" (p.1). The second paper attempted to determine the true size of atoms. This was a bold task indeed considering that "the very existence of atoms was still in dispute" (p. 1). Einstein decided that this paper would be the framework for his doctoral thesis. It is rather ironic that while in the process of changing the very nature of physics, Einstein's efforts to attain an academic position or get a PhD had to this point been met with failure. The third paper used statistical analysis to explain the vibrations of microscopic particles in liquid, and in doing so proved the existence of atoms and molecules. 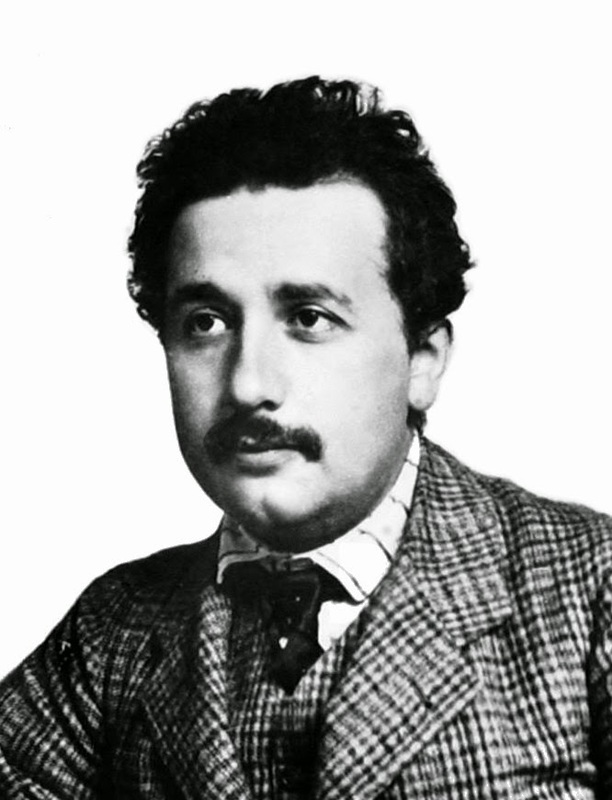 The fourth paper Einstein described in his letter contained the foundations of the Special Theory of Relativity. This theory, which makes up one half of what is commonly referred to as the Theory of Relativity, disproved "Newton's concepts of absolute space and time" (p. 2). Had Einstein's accomplishments for the year ended with the forth paper, 1905 would have been considered a monumental year for physics. Yet, Einstein produced a fifth paper that year, in which he described the relationship between energy and mass which he would eventually articulate as E=mc2. That Einstein produced five groundbreaking papers in a single year all while holding a full time job as a patent examiner is a testament to human productivity. Einstein would go on to publish a great many more papers and flesh out many of theories proposed in 1905. Yet, Einstein's biographers and successors in the realm of physics agree that 1905 was indeed annus mirabilis (wonderful year).